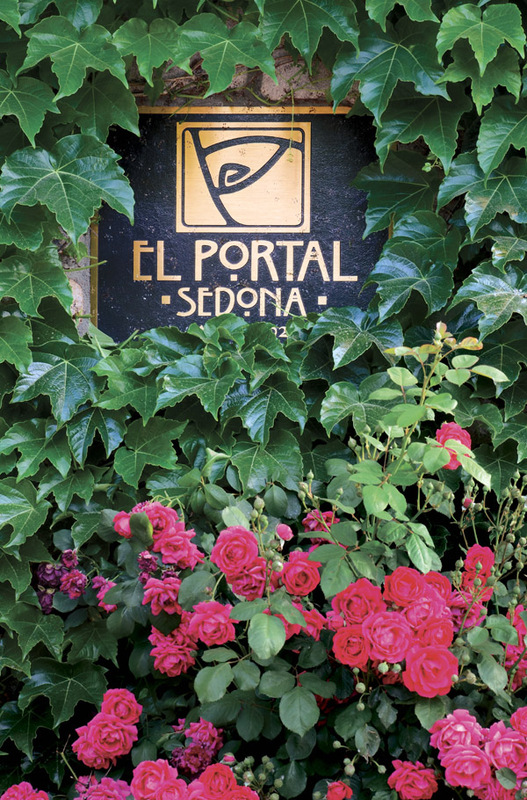 Please read these reviews from TripAdvisor.com, you will see that El Portal is the place to stay in Sedona! I have never seen an inn (or hotel) so well designed and built. The owner clearly lavished a great deal of money and love on the place, and had a terrific architect. The fit and finish of all materials is wonderful. It’s a pleasure just to walk through the place. And it is so quiet and private! We were in the dining room for breakfast and a groundskeeper was using a leaf blower just on the other side of the window and it was just barely audible. The rooms seemed to be completely soundproofed. It was blissful. Our room had a cute balcony with French doors, which opened to birds chirping and morning sunlight. You can read many reviews on this site about all the wonderful qualities of El Portal. 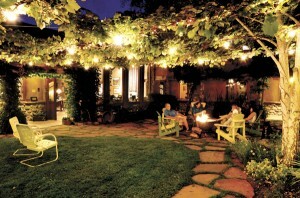 Every positive comment is well deserved; El Portal is a charming, comfortable, attractive and hospitable place to stay. 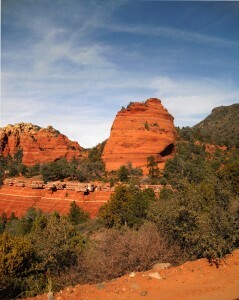 My only regret is that since I have a home in Sedona I was unable to lodge at El Portal myself! 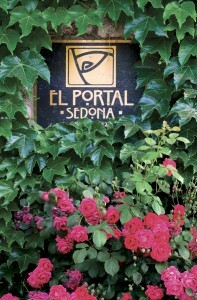 Take a Sedona Arizona vacation, and stay with us at El Portal. Our 12 suite Arizona luxury hotel has been rated a AAA Four Diamond Hotel. 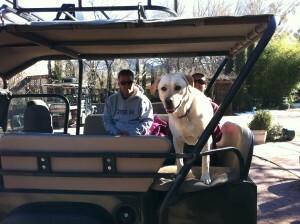 We are a pet friendly Sedona hotel, located in the Arts District. We offer our guests unique concierge services for Sedona and the surrounding area, from arranging jeep tours to hot air balloon rides to day trips to the Grand Canyon. Call 1-800-313-0017 or book your room online and save! There are Sedona hotel specials on our website too – check them out!